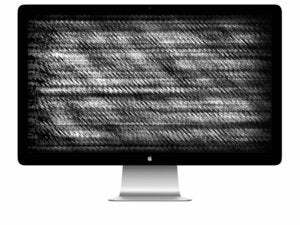 Steve Dvorak writes in with a question about the 27-inch Apple Thunderbolt Display and the new MacBook Pro. While I can do the Thunderbolt 3 to 2 adapter for video and Thunderbolt accessories, I can’t use the power that comes from the display. There appears to be no adapter created that provides power from MagSafe 1/2 connectors to USB-C. Am I missing something? 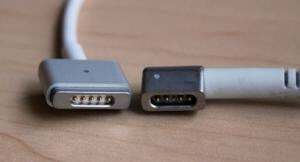 Two generations of MagSafe connectors. 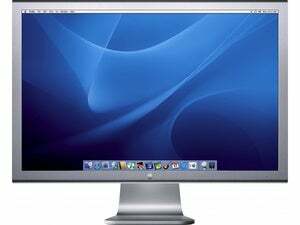 The Thunderbolt Display comes equipped with a MagSafe power connector, which can power Apple laptops made for many years—until the latest series. Apple could have created a MagSafe-to-USB-C adapter, but my suspicion is that there simply isn’t a large enough market for it. And the cost would likely be only slightly less expensive than an additional USB-C power brick. A third-party wanting to create an adapter would run aground on Apple’s MagSafe patents, unless it suddenly chose to license those, which seems unlikely. 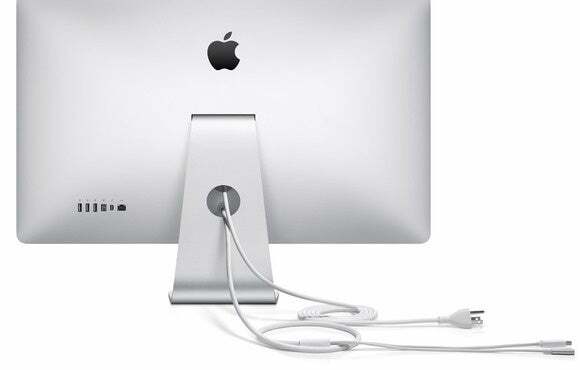 Apple sells spare adapters for $49 to $79, depending on the laptop.